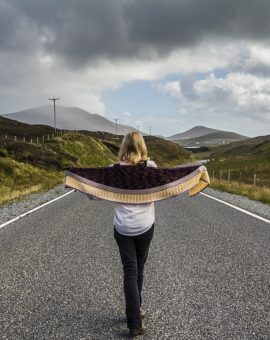 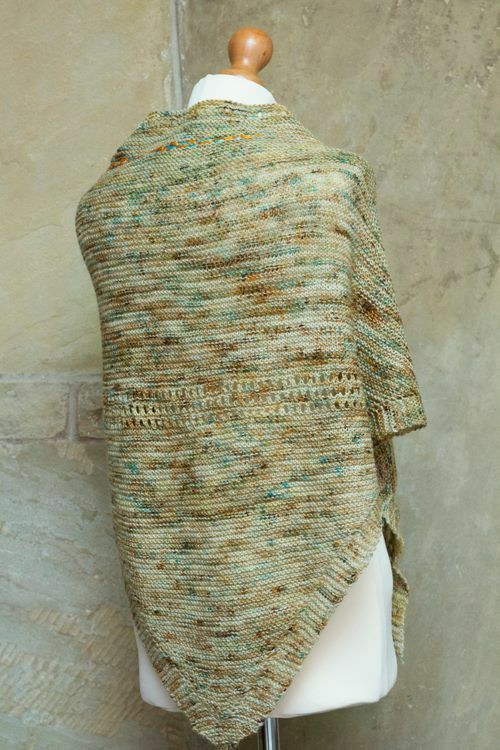 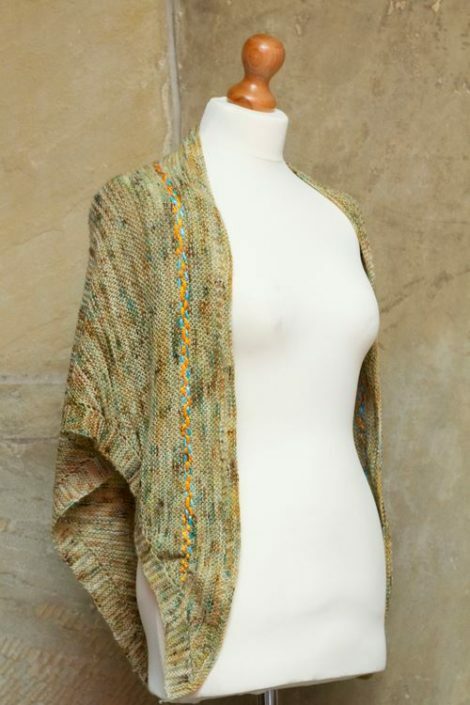 The Classic Shawl is an original Baa Baa Brighouse design made from the June 2015 Yan Tan Tethera Yarn Club yarn, ‘Aged Wood’, which was exclusively hand dyed by Yorkshire indie dyer, Louise Lavender of The Cryptozoologist. 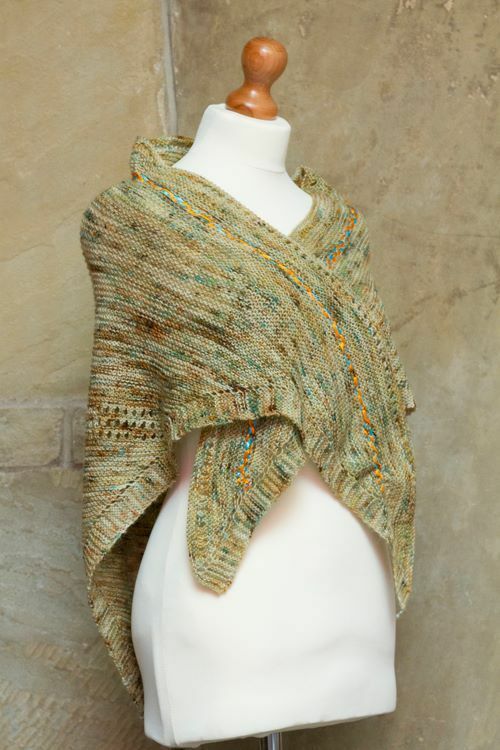 It’s full of beautiful warm, neutral tones and is stitched with a vibrant orange and turquoise satin ribbon at the outer edge, highlighting the subtle hints of colour in the shawl itself. 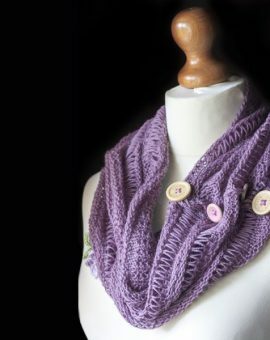 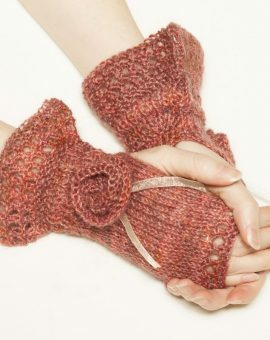 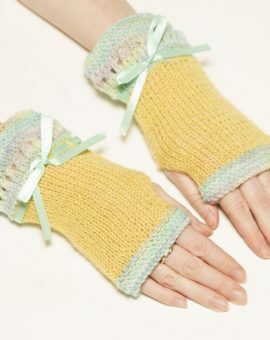 It’s both long and wide, so is great to snuggle up in to keep those chills at bay.